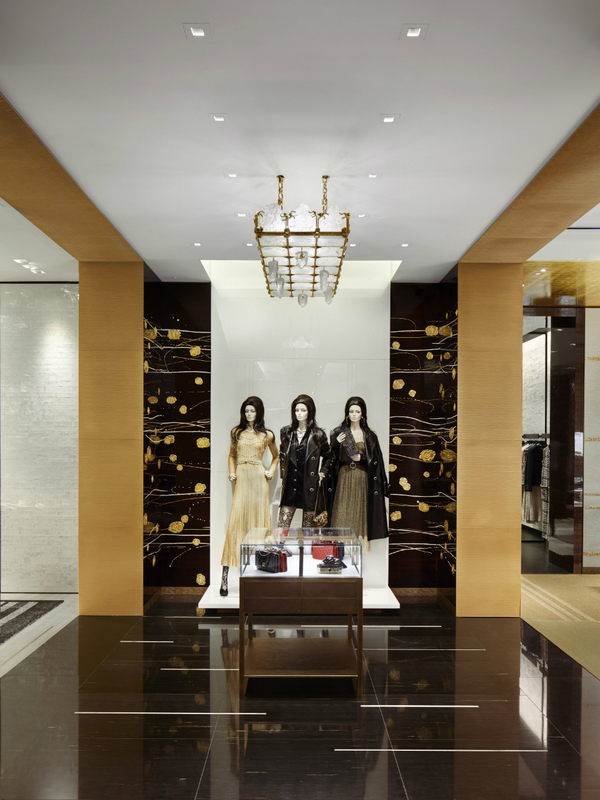 It has great command of the 700-block of Dunsmuir Street, inside Holt Renfrew, but is discreetly its own space: the new Chanel flagship boutique in Vancouver is open. 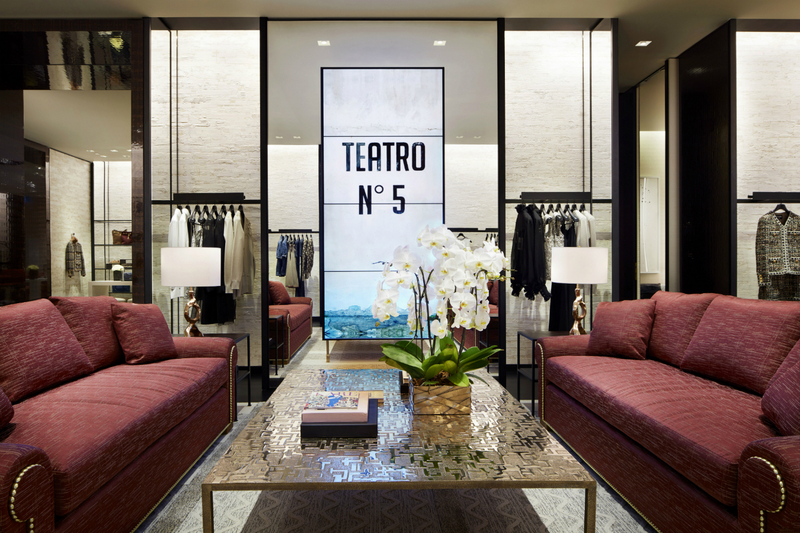 Designed, as is the company’s established practise, by Peter Marino, this 470-square-metre location offers ready-to-wear, accessories, and a fully dedicated fine jewellery collection. 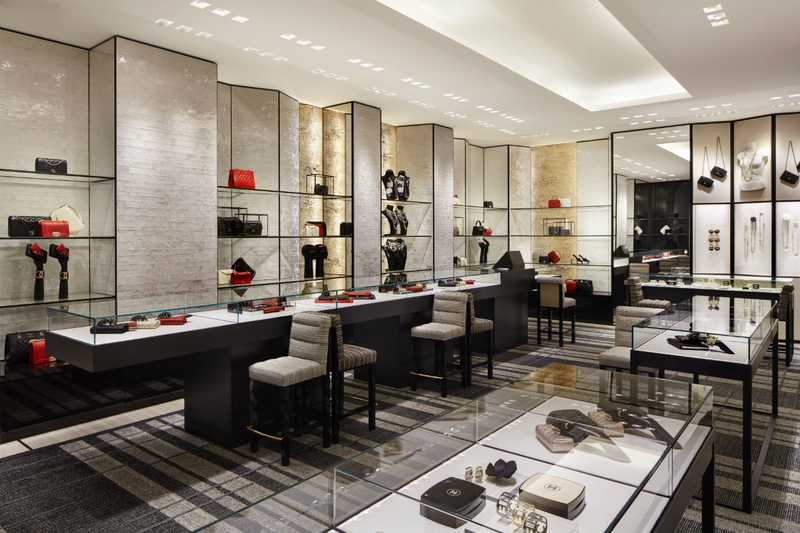 This is part of Chanel’s master plan for Canada, which predominantly includes boutiques strategically placed in Holt Renfrew stores, with highly desirable street presence. 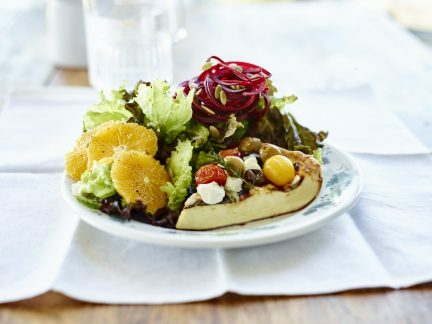 The Bloor Street location in Toronto is the only free-standing boutique in Canada, although plans for the future include building a new outpost in nearby Yorkville. 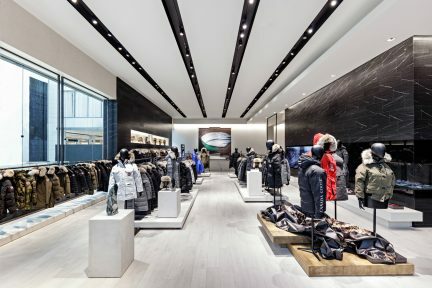 The Vancouver flagship is a splendid example of how well the brand creates its own world, even if it is contained in a larger context. It has great flow, inviting clients to wander through the various rooms with no sense of enclosure, but rather a sense of a leisurely stroll through effortless luxury. It is a world of its own, the hyper-busy street and the vast expanse of Holts both disappearing once you enter the front doors. 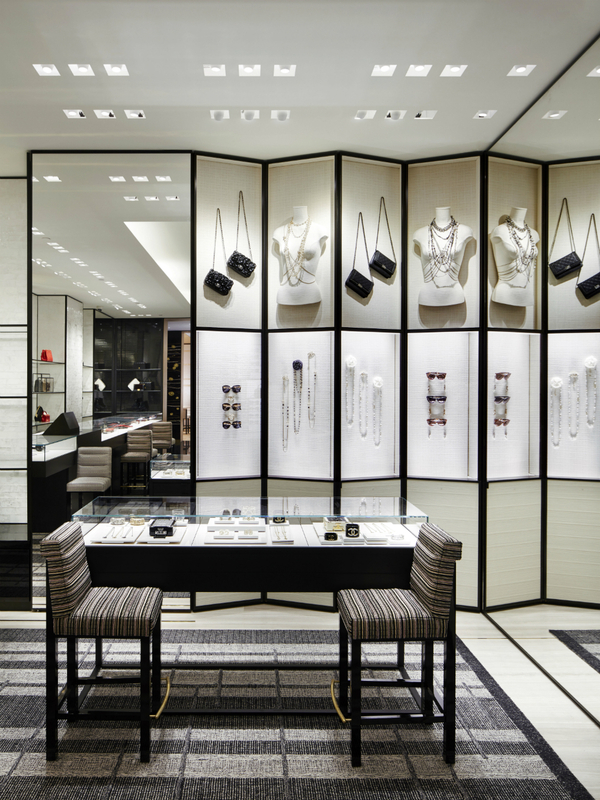 The jewellery collection, including some Vancouver-exclusive items that top the million dollar mark, signifies Chanel’s faith in the healthy retail market that Vancouver has become known for on an international scale. If the opening day festivities are any indication, this boutique is going to be a major hit. Various VIP clients and assorted media were the first to experience it, and the enthusiasm was clear. 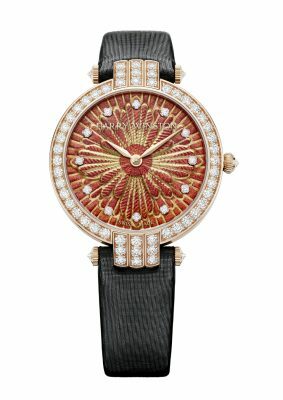 Chanel has long been a brand that stays loyal and true to the DNA Coco herself infused into it. 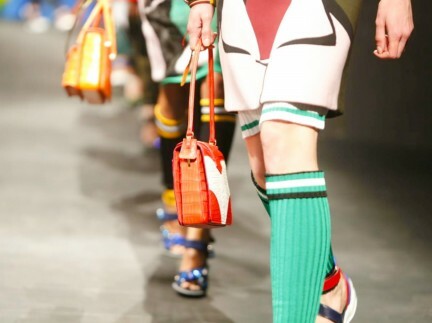 One of Karl Lagerfeld’s great geniuses is to somehow enhance, evolve, but remain true to the spirit of Coco collection through collection, and it shows itself right here in our city. Read more fashion stories here.